The UH SBDC is looking for qualified, talented, and enthusiastic trainers willing to share their business expertise with seasoned entrepreneurs as well as those new to business ownership. If you have the right credentials and enjoy speaking in front of a group contact Gina Mattei at gmattei@uh.edu to see how you can be added to our Star lineup of business trainers! You’ll be asked to provide a list of specific topics and detailed outlines/agendas including time allocations for each section. 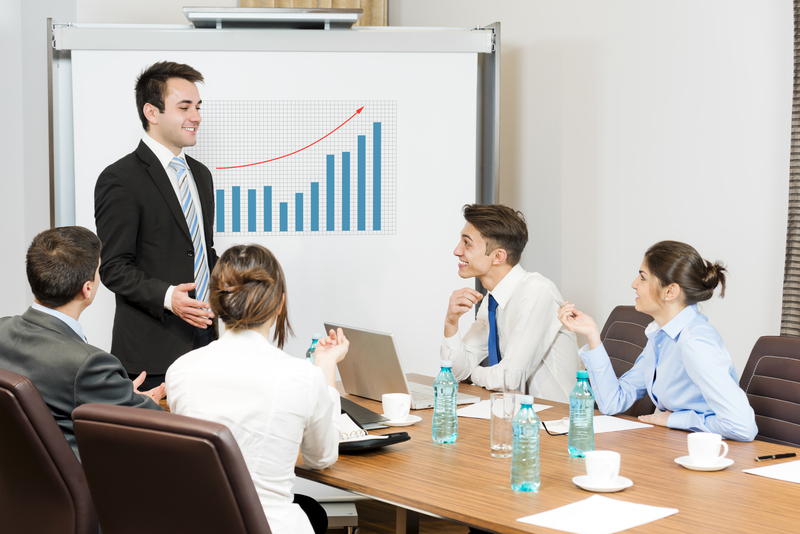 If it is a topic that we think would interest our clients we will invite you to present a mock presentation for some of our staff members, similar to a dress rehearsal or dry run. If we like what we see we will proceed with scheduling the seminar or workshop. It’s important to remember that our events are strictly educational and not a forum to sell products, services, books, and/or training programs. One of the reasons our clients come to our events is that they know they will receive the most current information from a group of well-respected and informed instructors. You can see our complete schedule and get an idea of the types of topics we offer by going to www.sbdc.uh.edu.